Just wanted to share this before too much time has passed. For a hot minute I was considering a rather popular 30 day monster girl challenge thats been going around the web right now, however between a few projects that demand my attention and the desire to start work on some new portfolio peices, this challenge will have to wait. 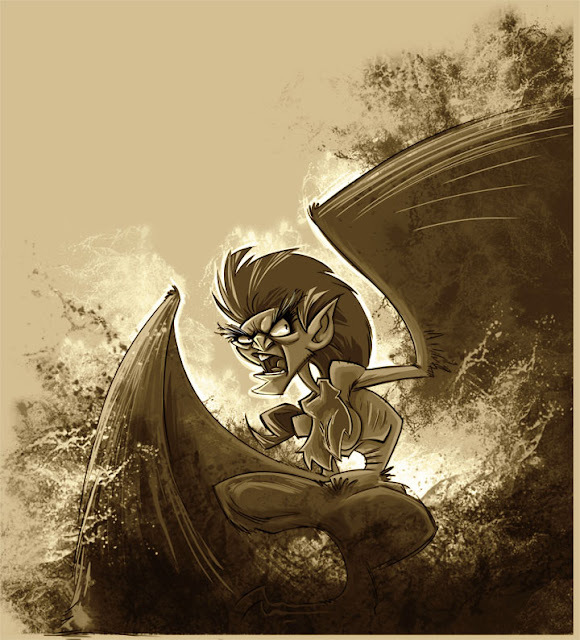 Day one was "harpy" btw. If you google '30 day monster girl challenge', pretty sure the top few hits will show you the rest of the list, in case there are any interested parties out there. Also! Just finished up a new Illustration for a "monstober" show this October themed to (surprise surprise!) monsters. More on that shortly. Love this I'm not sure if I've seen any other surfer drawings from you. Cool.